Ezio and Michelle are available for private sittings or as guest speakers at major clubs, festivals and fairs. 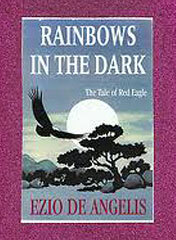 Ezio specializes in mediumship readings while Michelle is available for Mediumship readings or Tarot Card readings. 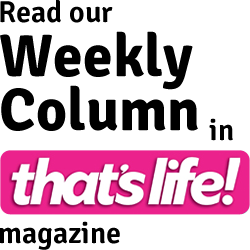 Michelle’s Tarot readings are all about you and your life circumstance. They are generally recommended when you are seeking some kind of clarification or guidance regarding your life direction and current life situation. The idea of a Tarot reading is not to make decisions for you but to empower you to make more informed choices regarding relationships, career, finances etc. Tarot readings are $120 for a 30 minute one on one session. Pay $30 when you book here on line and pay the balance of $90 at the time of consultation. Your $30 deposit is non refundable for cancellations within seven days (7 days) of your appointment. Book your Tarot Card reading with Michelle here. 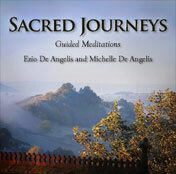 Both Ezio and Michelle provide Mediumship Readings. 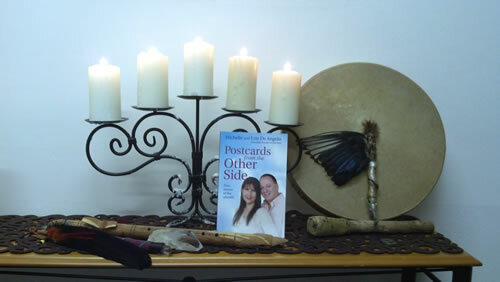 (Connecting to loved ones in spirit) Mediumship works best when there is genuine need rather than just curiosity. The purpose of mediumship is to give you some evidence that your loved ones in spirit are always nearby and watching over you. It may bring some healing and comfort. Private Mediumship readings are $150 for a 30 minute one on one session. Pay $30 deposit when you book here on line and pay the balance of $120 at the time of consultation. Deposits are non refundable for cancellations within seven days (7 days) of your appointment. 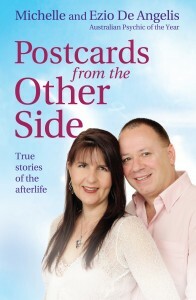 Book your Mediumship reading with either Ezio or Michelle here. Wow! Ezio & Michelle … Today my heart hurts a little bit less…thank you! 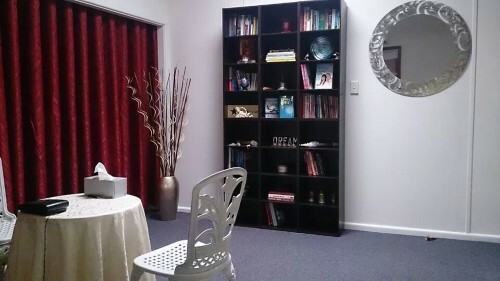 Private sessions are conducted in our private reading room called The Gathering, which is located at Revesby, in Sydney’s south West. Face to Face readings are one on one. They are conducted on weekdays during business hours. 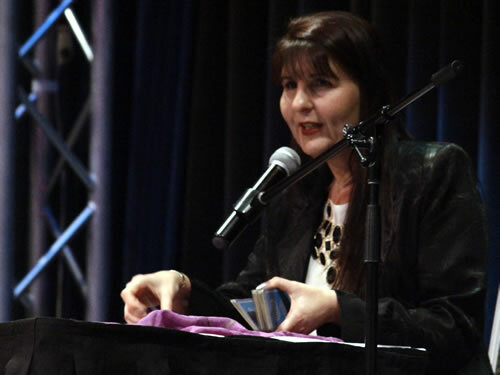 To get the most out of your mediumship reading, we strongly recommend that you attend one of our public appearances prior to a private session for mediumship. 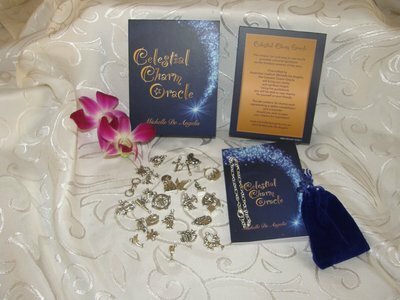 This will help you get a better understanding of the process and will also enable your loved ones in spirit to see first-hand how the process works from their side of the veil. Spirits are people too and it helps if they trust the medium they are going to communicate through! Ezio and Michelle are available for telephone consultations only for those living in rural locations, interstate or overseas. These may be conducted via telephone or Skype. For further information or to place your name on the waiting list for a private consultation with either Ezio or Michelle, please call 0419 236 220 or contact us. Mediums connect to the spirit world. In a private mediumship reading we explain that we can’t always control who comes through in a particular session but for the most part, we are usually able to make contact with the person you most want to hear from. 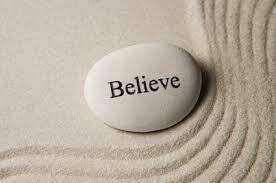 Michelle does not mix Tarot readings and Mediumship readings so please choose the one you require. Ezio says: Although we use the term Psychic Medium, I don’t really consider myself a psychic…even though that’s what many people think mediums are. Psychics work with a different energy vibration. 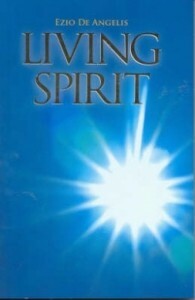 A medium concentrates on developing a link to the spirit world that enables information, feelings and personality to be transferred to the medium. In many ways this link is like a conduit to the spirit realms. Group sessions are much more active. 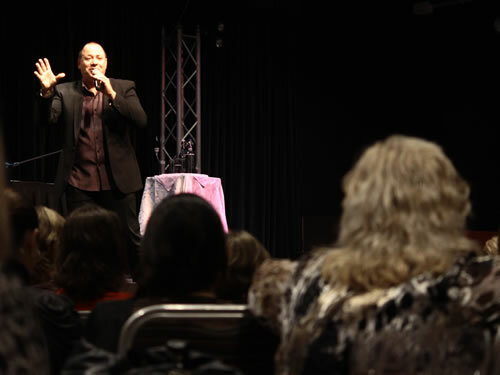 Imagine that each person in the audience brings just two or three spirits with them when they attend a demonstration of mediumship. In an audience of one hundred people, that means around three hundred spirits present all wanting to make contact. If it weren’t for our guides and helpers, it would be mayhem out there! Actually, nothing could be further from the truth. The guides and helpers know what they are doing. They manipulate and change the energy vibration of the spirit link so that each communicator comes through in an orderly if not sometimes emphatic fashion. I cherish the intimacy of the private sitting… but I must admit… I love the adrenaline and joyous intensity of the public platform.